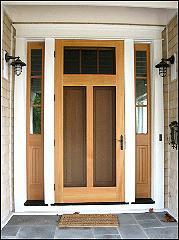 John DeWeese Screen, Window & Door Company is the premier source for custom screen and storm products in NW Michigan: offering repair products from leaders in the window and door industry including Andersen Windows, Kolbe & Kolbe, Pella and Weathershield plus many more. With years of manufacturing and installation experience, we are uniquely qualified to provide the highest quality products and service! 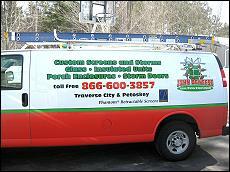 Serving all of NW Lower Michigan including Grand Traverse, Leelanau, Benzie, Kalkaska, Charlevoix, Antrim, Emmet, Mackinac, Cheboygan and Wexford counties. We offer an extensive range of colors, mesh and profiles of framing. There’s never a problem finding the perfect style to maintain the aesthetic integrity of your home. 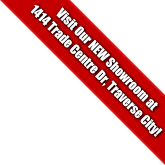 Located at 1414 Trade Centre Drive, Traverse City. © Copyright 2012-18 ScreenWindowDoor.com, All Rights Reserved | Web Site Design & Hosting by Northern Web Services, Inc.